Patricia Lai of Facebook recently announced within the PMD News Facebook group some changes impacting advertisers and vendors using the advertising API. 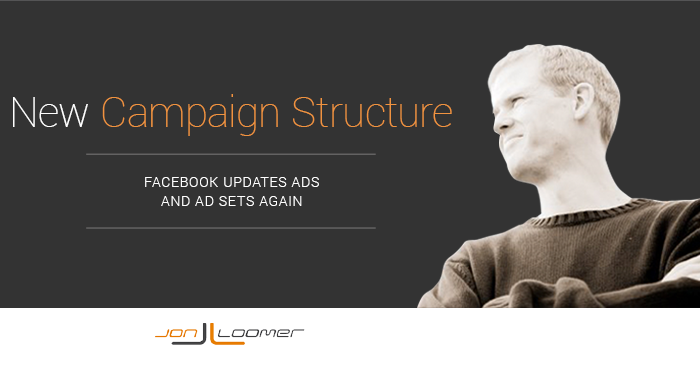 It’s the second change since March that will significantly impact the structure of Facebook advertising campaigns. The entire announcement can be found here. The purpose of this post is to make sense of the announcement and to help you prepare for the changes. The biggest change at the time was the addition of the ad set. But now Facebook will be changing the roles of both ad sets and ads. When Facebook first made the change in March, their best practice recommendation was to create ad sets by audience. They suggested that all ads within an ad set be targeted at the same group of people for ideal optimization. This change makes that recommendation official since you will no longer be able to change targeting for ads within an ad set. Any variation will be creative-based only (copy or imagery). Note that this only impacts all new ad sets and ads created after the change. This will not (or should not?) impact your old campaigns. Facebook indicates that a migration to the new structure may be required in January. If you create variations based on bidding and placement, this may mean you’ll be creating more ad sets in the future. The global rollout will begin on September 1 for Ads Manager, Ads Create Tool and Power Editor. The expectation is that the rollout will be complete by mid-September so that all advertisers will be able to use this new structure by October 1. That said, Facebook is giving their PMDs at least five months to make the change. All third party API calls will need to be updated by January, at the earliest. In other words, you’ll see this change very soon if you use first party Facebook advertising tools. But if you use a third party tool to create or manage your advertising, you may not see the change until 2015. Today, we’re announcing phase two of our plan: moving targeting, placement and bid settings to the ad set level so advertisers can better follow our best practices and have more clarity and predictability with regards to delivery. This will also pave the way for launching advanced delivery controls, audience management, and a campaign spend cap in the near future. Facebook will be “launching advanced delivery controls, audience management, and a campaign spend cap in the near future.” Sounds exciting, right? Delivery controls likely refers to frequency capping, a feature advertisers have been dreaming about for some time. It’s not clear what audience management feature may be coming, but a campaign spend cap would mean assigning a cap in addition to the daily/lifetime budget set on the ad set level. I don’t quite understand why such a spend cap would be necessary if you already set your budgets. But I guess we’ll see! Considering this is the way I was already structuring my ad sets, I have no issues with these updates. However, I know many advertisers have been using ad sets in creative ways, and this will limit that creativity. 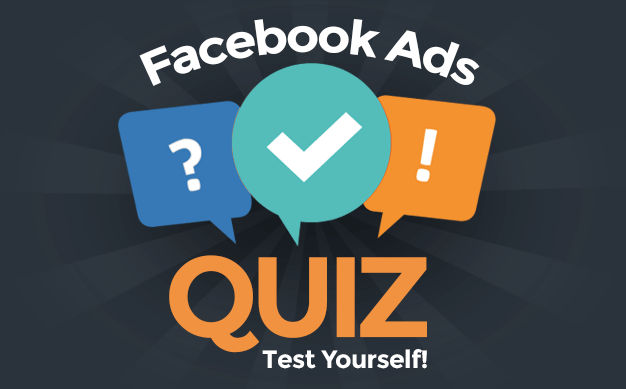 Many advertisers were also confused about how they were supposed to use ad sets. This not only streamlines that process, but it limits the number of times you’ll need to enter targeting, placement and bidding. Previously, you may need to do this six times for a six-ad ad set. Now it only needs to be done once. Overall, it simplifies the process, making ad creation what it’s supposed to be: Focusing on the creative itself. Facebook also put out this handy PDF with details regarding the changes and best practices for optimal ad creation. Enjoy! What do you think about these changes? Is it a positive move?